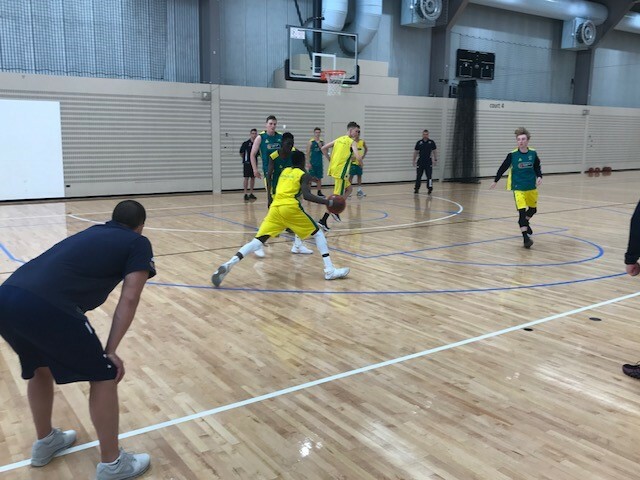 Coaches from Perth, Geraldton and Mandurah have the opportunity to engage in some free development activities in February as part of Basketball Western Australia’s ongoing commitment to coach development. 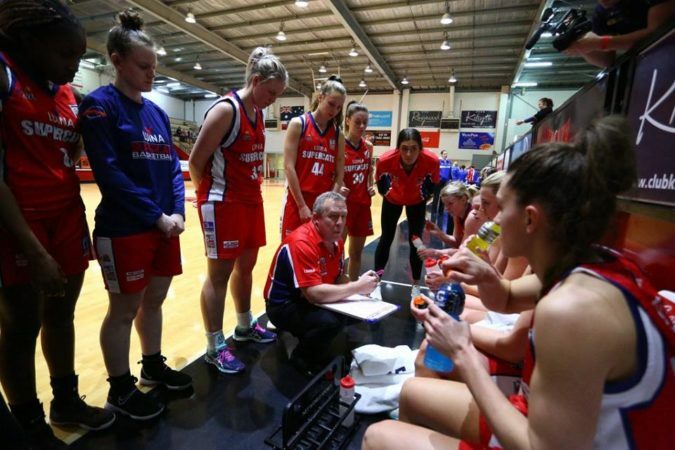 Read about some of the terrific initiatives from BWA to support coaches in the West. 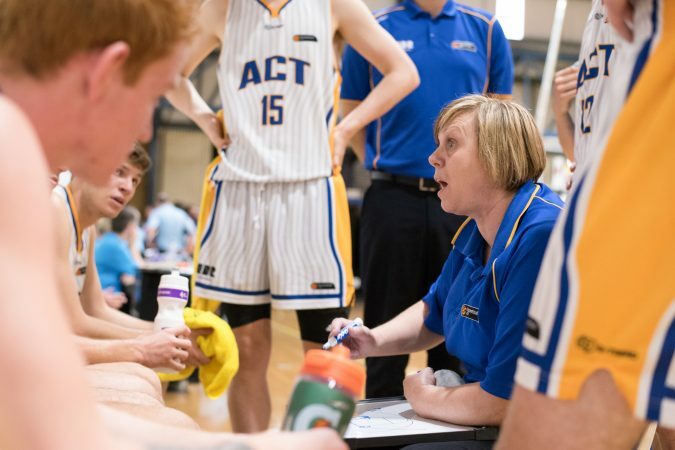 Basketball Western Australia will host its State Coaches Conference at the Jack Bendat Basketball Centre on Saturday, February 9 with presentations from a range of high performance and development coaches. Presentations commence at 9am and the staff at BWA has put together a great list of presenters, covering aspects such as skill and concept development, shooting, teaching methodology and strength and conditioning. 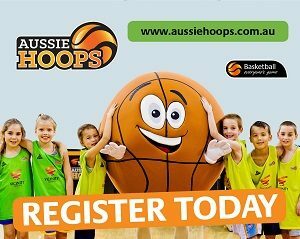 Presenters for the Conference include former Australian Rollers coach Ben Ettridge, BWA High Performance Manager David Naylor and 2018 Australian Under 18 Championship gold medal mentor Andrew Cooper. 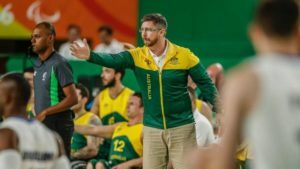 Experienced national wheelchair program coach Stephen Charlton will also speak on the day, along with BWA Coach Education Manager Luke Brennan and Basketball Australia’s Peter Lonergan. 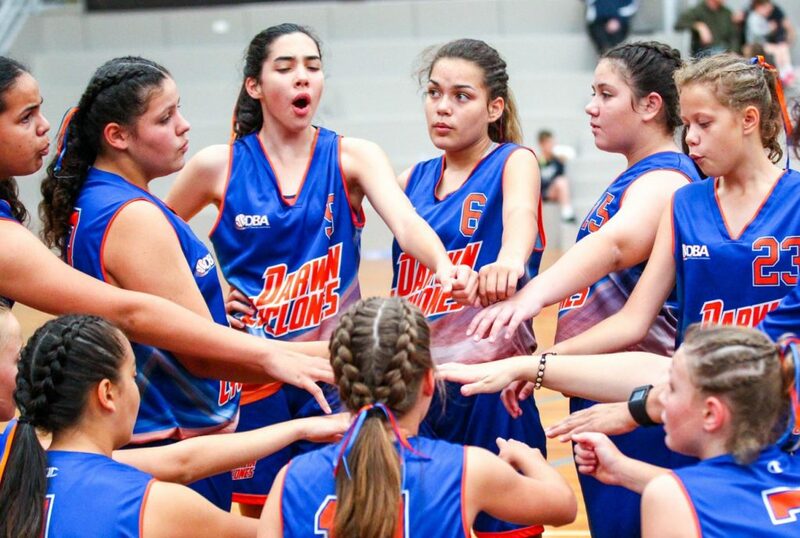 In announcing the BWA Coaches Conference and regional clinics, BWA High Performance Manager David Naylor said the activities were part of an ongoing commitment to supporting coaches. 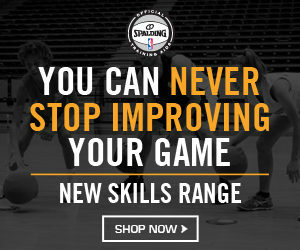 “BWA has made great leaps in the last 18 months in the coach education and development space. In 2019 we look to continue to grow and best serve our coaches and with this, we are glad to be able to host an inaugural BWA Coaches Conference event during Country Champs held at the Bendat Basketball Centre,” Naylor said. “The organisation is wholly committed to developing our states coaches and athletes in a holistic and caring manner which aims to see long term enjoyment in both the coaching and playing of this great game. 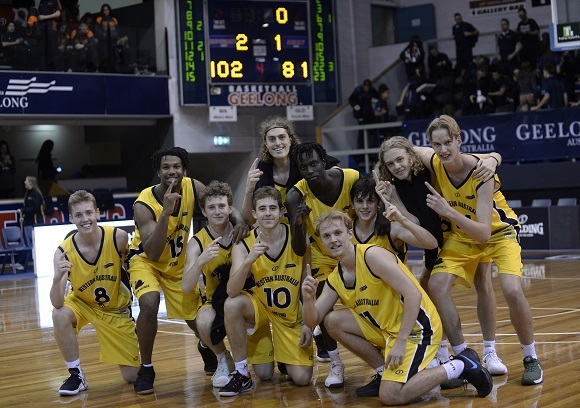 “Look out for future initiatives such as Mentoring programs among others, furthering our mission of helping and developing coaches within WA,” he added. For more information on the BWA Coaches Conference, contact Luke Brennan and keep an eye on the BWA web-site for further details on this valuable coach development event. 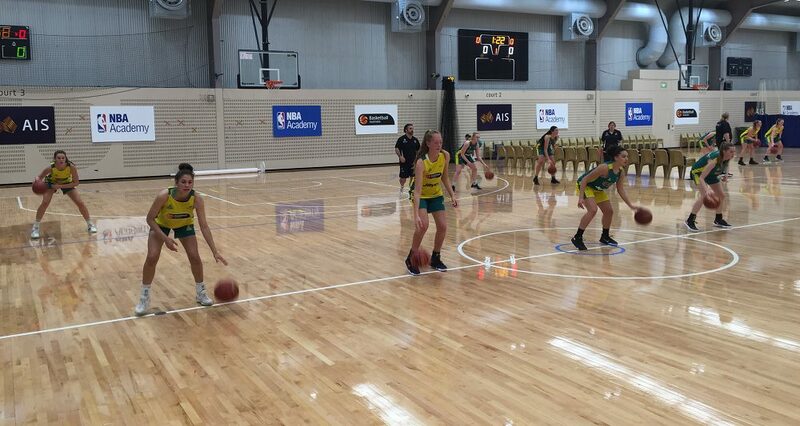 Regional coaches from the West who can’t get to Perth for the conference can also attend two regional clinics being run in Geraldton and Mandurah. 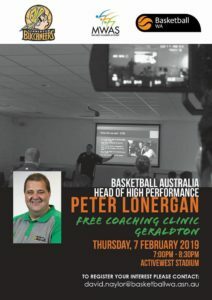 In conjunction with the Mid West Academy of Sport and Geraldton Basketball Association, BWA will host a free clinic on Thursday, February 7, with Basketball Australia Head of High Performance Development Peter Lonergan talking skill development. This clinic will include drills and breakdowns for multi-skill development of young players, as well as a game sense approach to developing decision making. 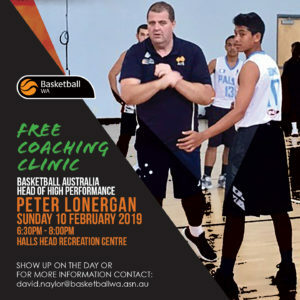 Heading south, Mandurah Basketball Association will link with BWA to host a free clinic for coaches in the Peel region on Sunday, February 10. Peter Lonergan will present on Individual Defensive techniques, with the clinic open to all coaches from the region. Full clinic notes will be available for all attendees. Manager Luke Brennan. 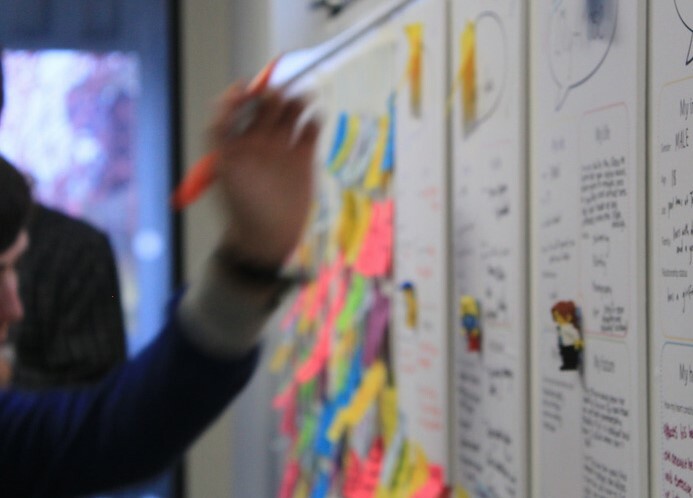 Notes and videos from most sessions will be available in the weeks after the various clinics and events.